We love who we are and we are very proud to be the serving you. Floor Finishers Plus is a full service floor contractor - licensed, insured, and bonded in the State of Maryland. 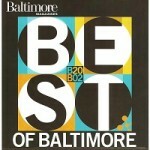 Serving the Bel Air, Baltimore & Baltimore County, Maryland Area. We have delivered unmatched quality of service in the commercial and residential industries. We have a successful presence with various property management companies and have learned that our availability, versatility, and habit of keeping our promises makes us the preferred floor contractor when the job needs to be done right. We are additionally prepared to conduct projects such as wood sanding and refinishing, and tile cleaning. Waxing and buffing can sometimes provide a good shine, but refinishing the floor is usually the only way to restore your old floors to their original richness and beauty. Schedule a no obligation appointment for your next floor finishing project. 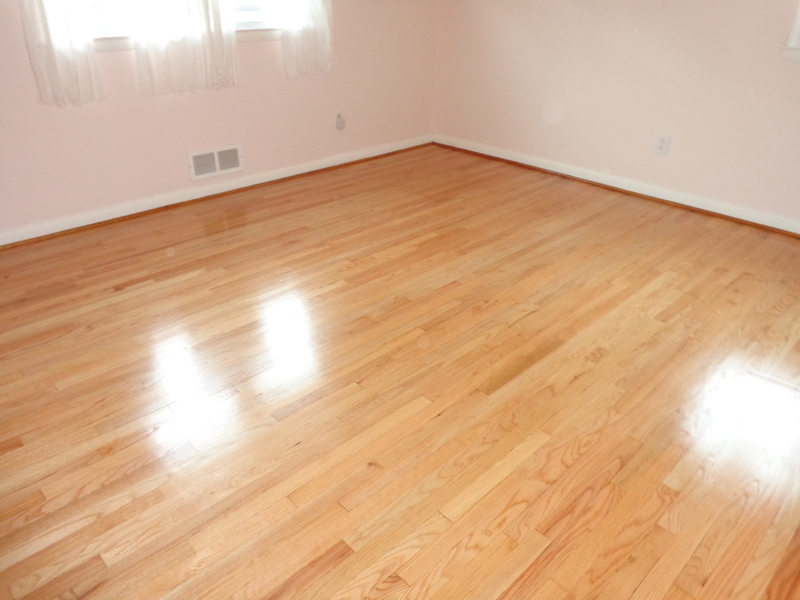 We can restore your wood floors to their original look. 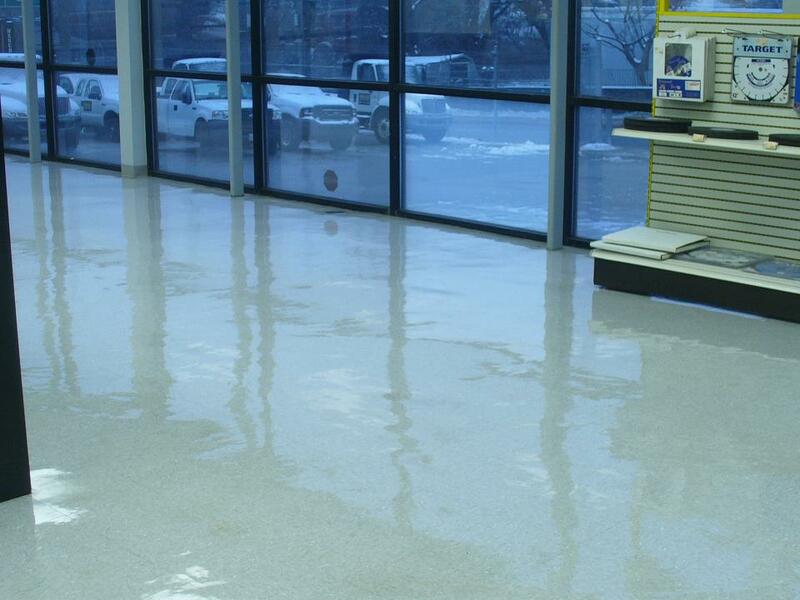 Can be kept shiny day in and day out by utilizing a professional floor cleaning company. 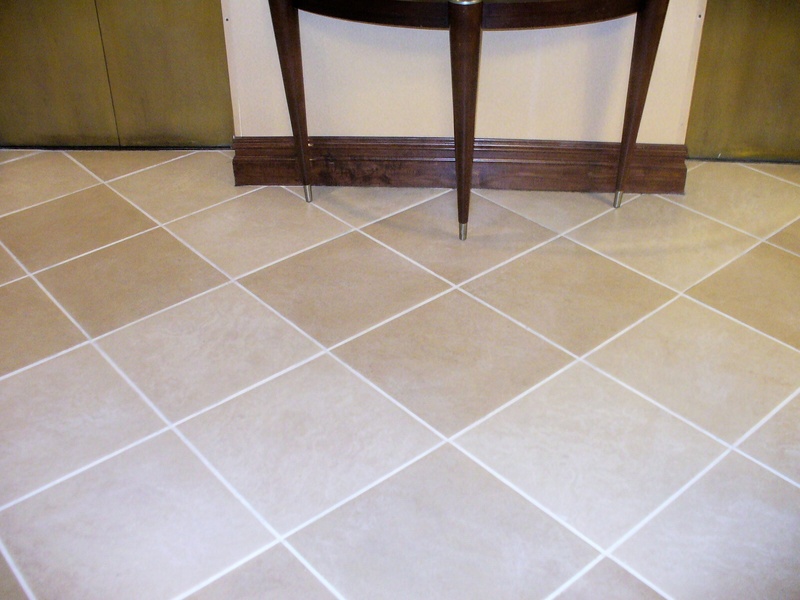 Grout is very porous & grout cleaning is labor intensive. © 2016 FloorFinishersPlus. All Rights Reserved.